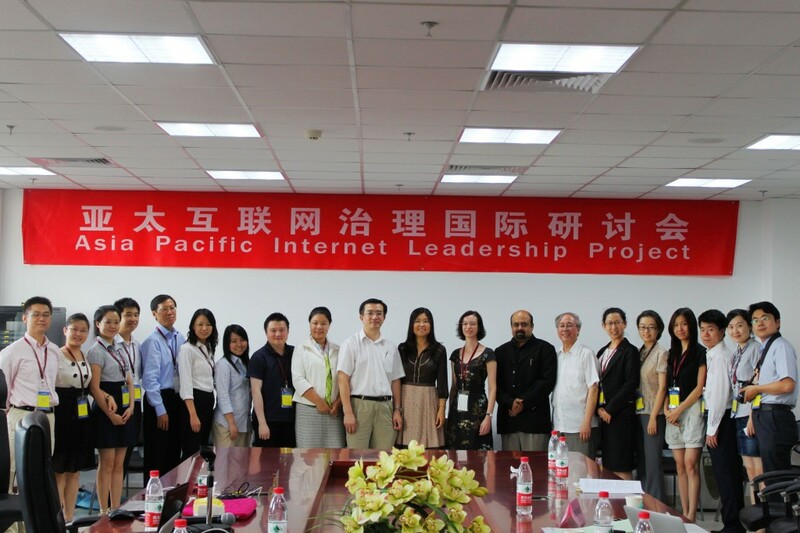 The founding APILP organized by the Institute for Internet Policy & Law of Beijing Normal University was held in Beijing on July 6-8, 2011. Program Director and Chair of Faculty Board is Dr. Prof. Hong Xue, Director of Institute for Internet Policy & Law, Beijing Normal University. Asia Pacific Internet Leadership Program (APILP) is the very first multi-disciplinary and multi-stakeholder capacity building project on Internet Governance in Asia Pacific. 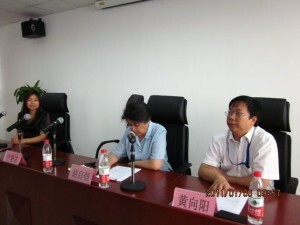 The Founding Event was successfully held in Beijing. A group of distinguished experts from academia, governance organizations, technical community and judiciary in Asia Pacific constituted the faculty board. 20 fellows from a variety of stakeholder groups joined the event. As the Faculty Chair, Prof. Xue, stated at the Opening Ceremony, APILP features 3 keywords as Internet, Governance and Asia Pacific and is becoming a research/learning center on Internet governance issues for this Region. The core members of the Faculty Board and the leading scholars from Australia, China, India, Japan, Singapore, Switzerland, Taiwan Economy unanimously agree to continue the project. Next year the event will be hosted by India NALSAR University of Law in Hyderabad. Lectures and discussions will focus on general issues and principles of Internet governance and current policy and legal framework. Historical review and stocktaking will analyze and assess the principles of openness, access, diversity and security. Lecturers and discussions will specifically address the concerns and priorities of Asia-Pacific Region. This session will elaborate on how Internet works, what are the organizations that coordinate its addressing system, how these organizations relate to each other in an ecosystem and how decisions are being made by the Internet community. Lectures and forum discussion will examine the current regime of management of critical Internet resources, particularly ICANN domain name policies that have significant impact on diversity, access and security. Lecturers will address a variety of legal issues, such as alternative dispute resolution to domain name disputes and intermediary liability of Internet service providers. 赞助方：CNNIC， CONAC, APNIC, .Asia, Singapore Internet Research Center, .Tel.